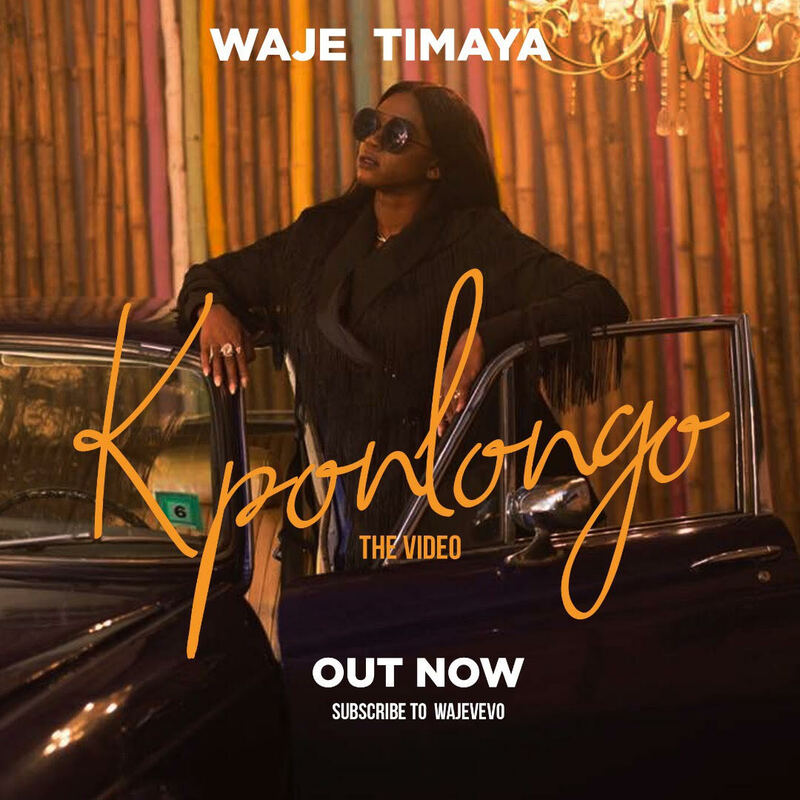 ‘Kponlongo’, by Waje featuring Timaya is a smooth dancehall tune that tells the story of two lovers expressing their feelings without inhibitions. While the word ‘Kponlongo’ itself means ‘loud’, the video, directed by Mex films, sets a very serene, sultry and intimate mood. 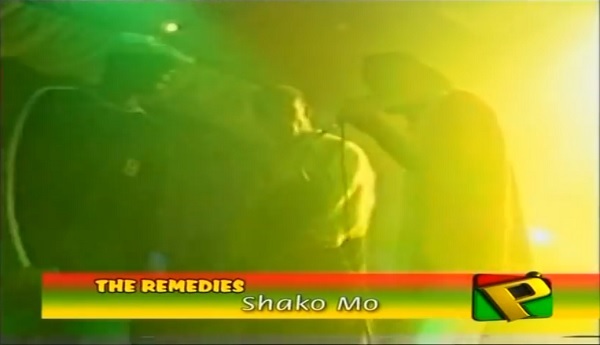 In a private conversation with the singer, Waje expressed “the dim set light and feel of the set made me want to love freely and just dance like my love was watching lol” which is a rarity in the singer’s videos. The shimmery drapery in the background and the artiste’s undeniable chemistry with Timaya lends to the sensuality of the video and makes it difficult to ignore the connection we feel.